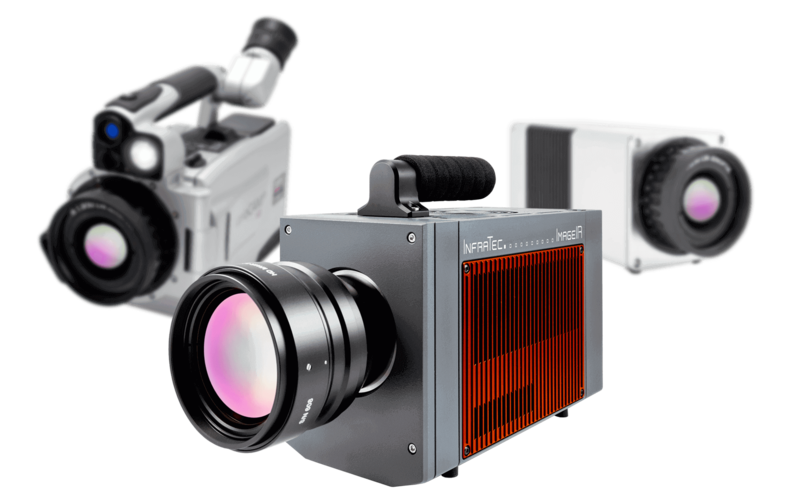 With more than 30 models, InfraTec offers a variety of infrared camera models for all application areas of infrared thermography. 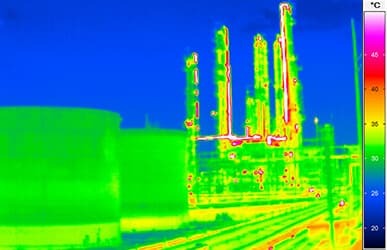 Please find your suitable infrared camera in the application areas, which are listed below. 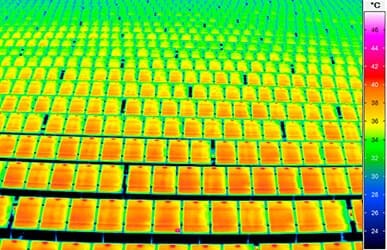 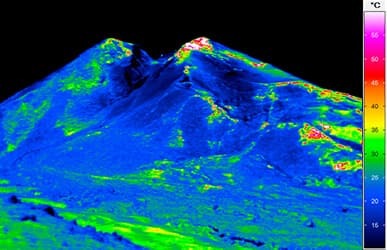 Look for smallest temperature differences in landscapes, biotopes and labs using infrared camera models of highest measurement precision. 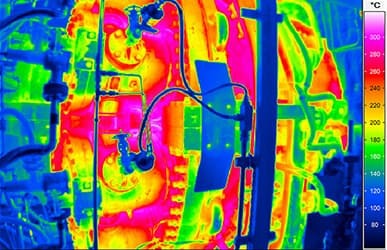 Infrared camera systems help you to efficiently diagnose multiple illnesses with high certainty. 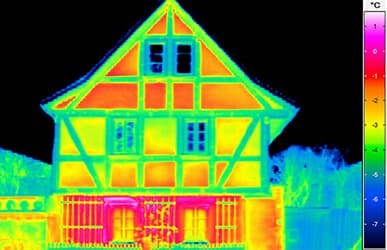 Save money doing thermographic building inspections by using a high performance infrared camera and expert software. 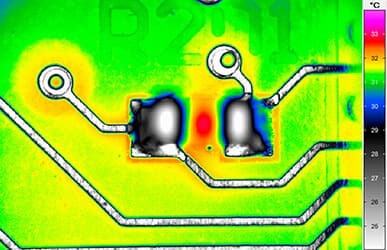 Get even faster and analyze temperatures at highest process speeds. 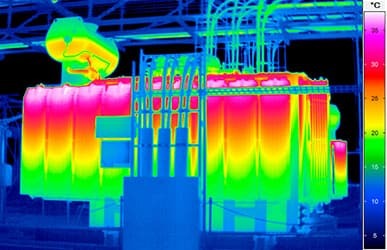 Search electrical installations or high-voltage nets with infrared camera systems for dangerous hotspots. 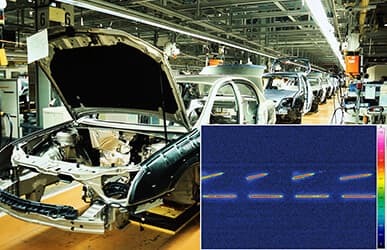 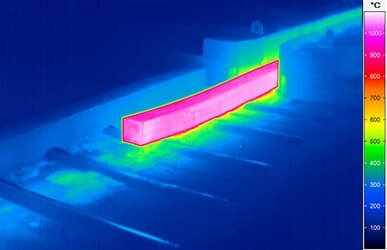 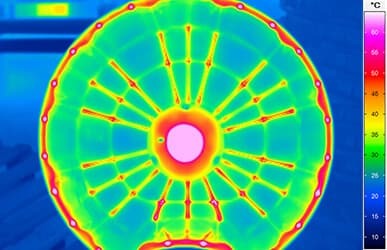 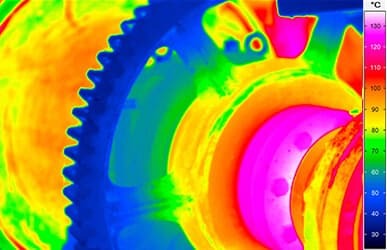 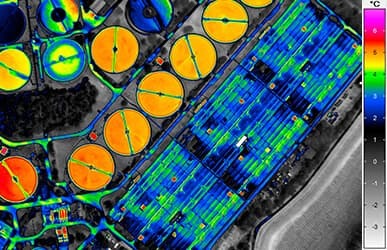 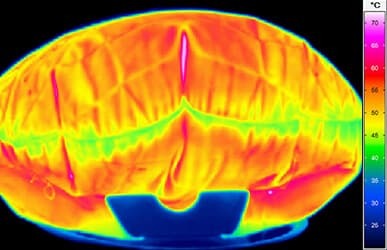 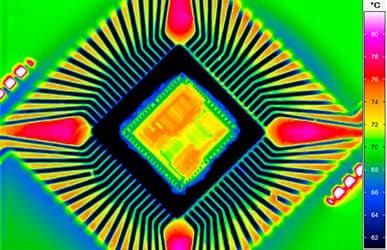 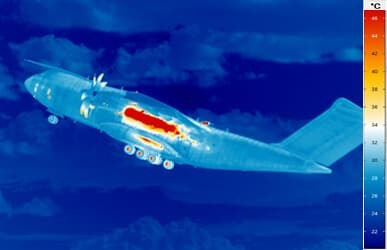 Thermal imaging reveals irregularities in heating of mechanical components in time. 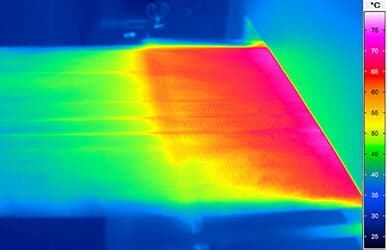 Take advantage of thermal imaging in order to visualise defects on existing and running photovoltaic installations. 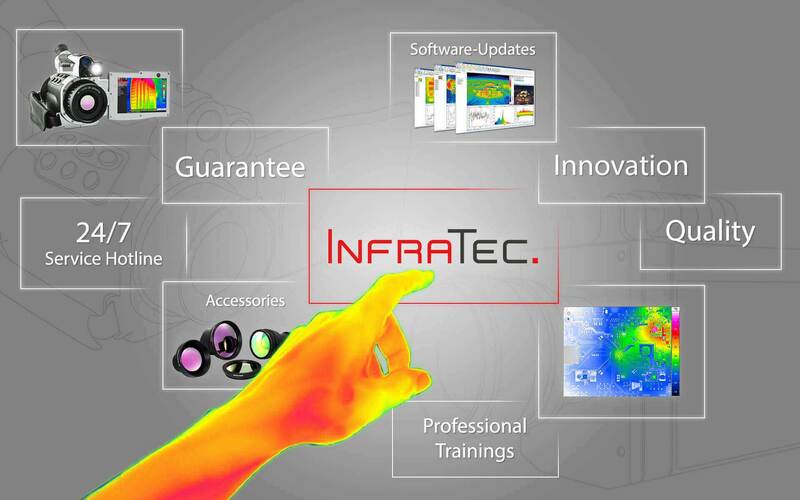 Using infrared camera systems and thermographic software by InfraTec will make you more efficient and more productive. 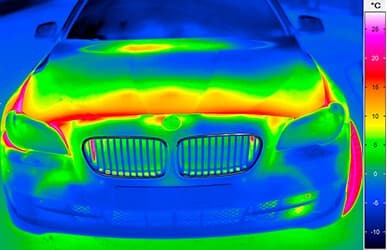 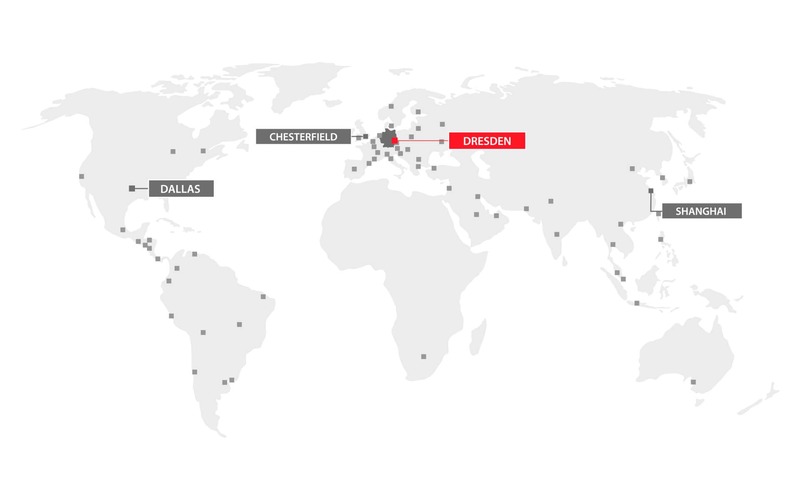 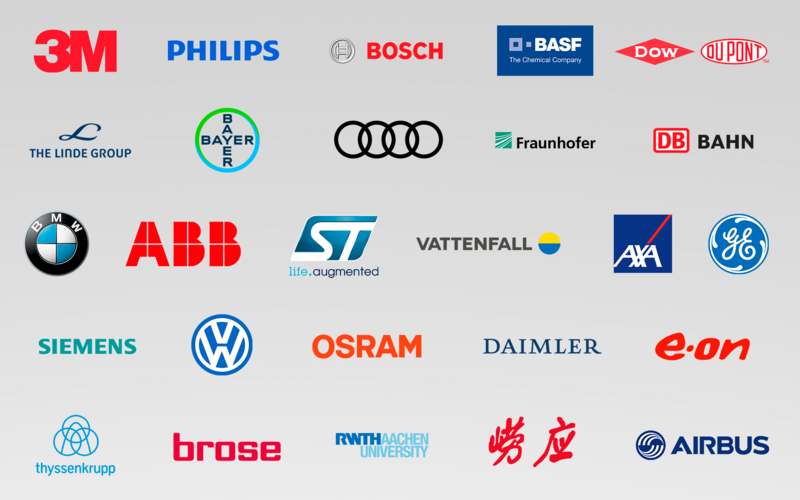 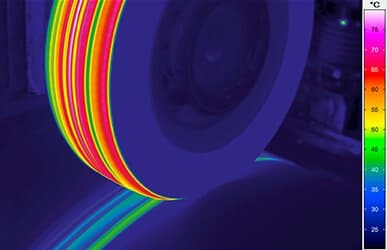 More than 5.000 thermographic solutions are in use at our customers. 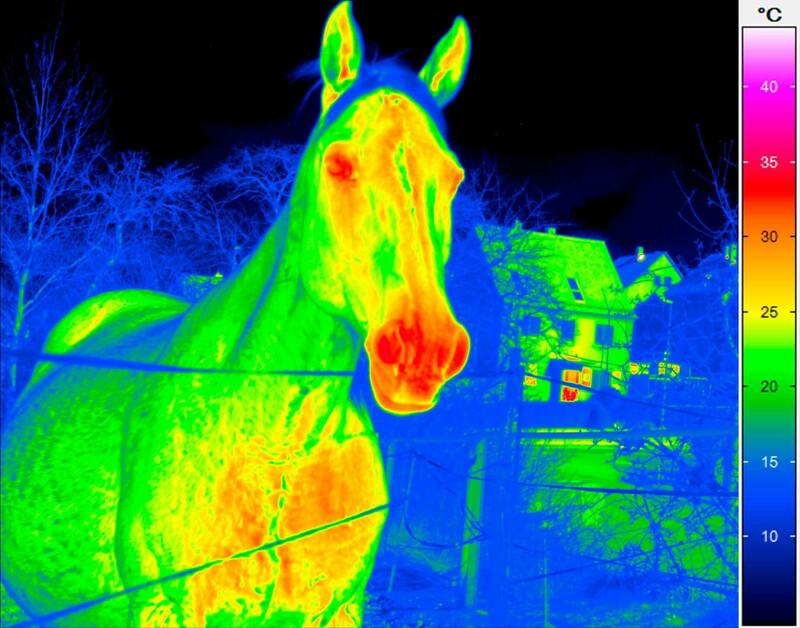 We can give you an excerpt from our reference list about the wide fields of thermography application. 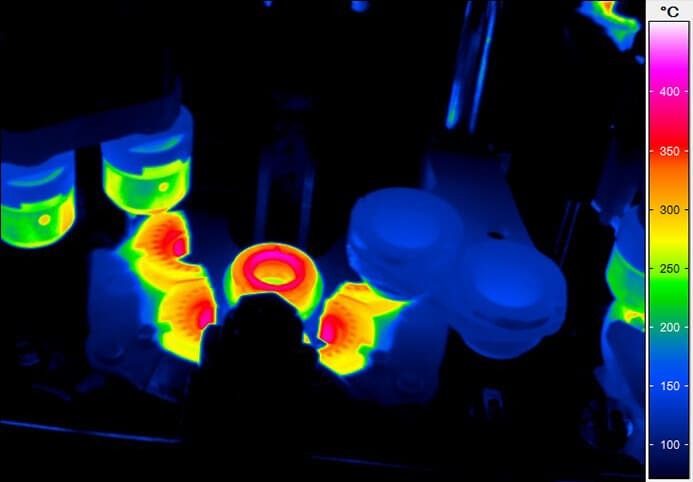 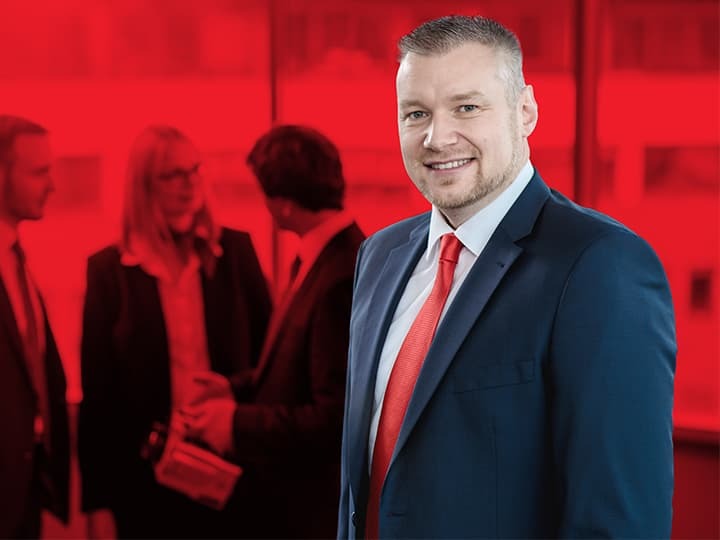 Our case studies can give you an impression how to use infrared thermography for development of new products, temperature triggered process automation and quality control.